(IFS) since 1931, is the world’s most important international Alpine ski competition. 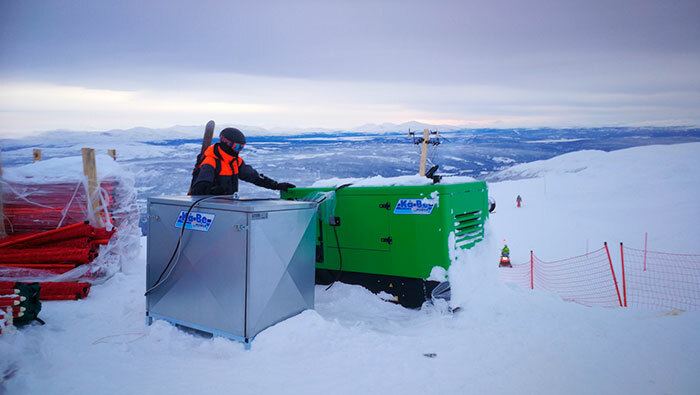 The Championship was held this year from 4 to 17 February at Sweden‘s largest ski resort in Åre. Åre is a municipality located in the middle region of Sweden, at the foot of the Åreskutan (1420 meters) mountain. It is an alpine ski centre featuring 91 kilometres (56.5 miles) of tracks. This is not the first time that these championships are held in the Swedish city. They were held for the first time in 1954 and again in 2007. 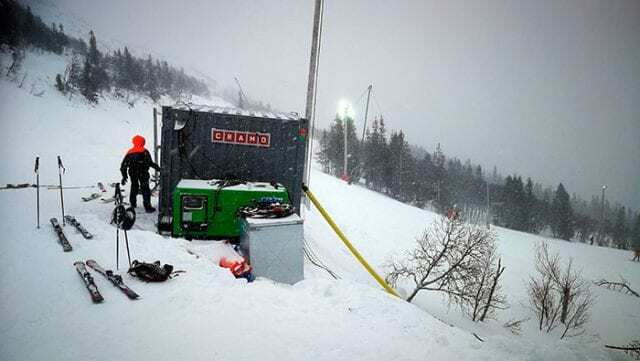 The company KåBe Power AB, our distributor, was chosen to ensure that lighting, telecommunication equipment, TV services, time measurement equipment and other critical loads had continuous power supply available at all times. 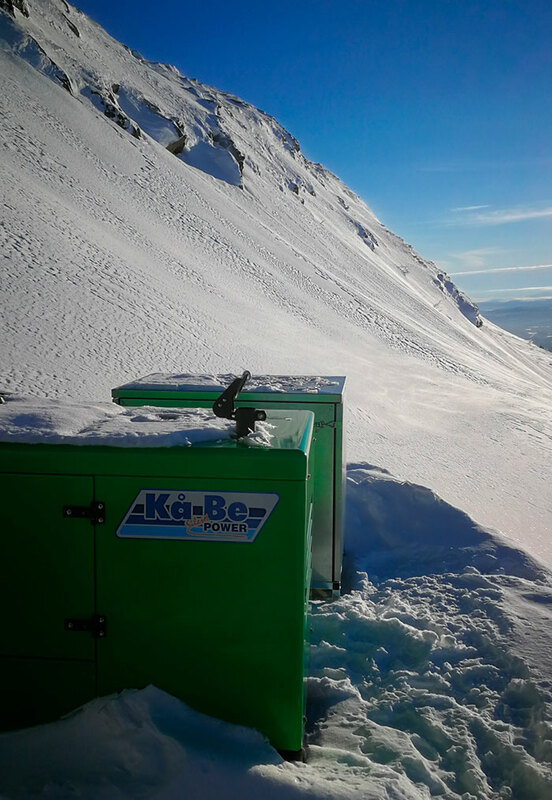 KåBe Power AB did an outstanding job for 8 weeks, working through challenging terrain and extreme weather conditions, such as wind, snow and sub-zero temperatures for most of the time. 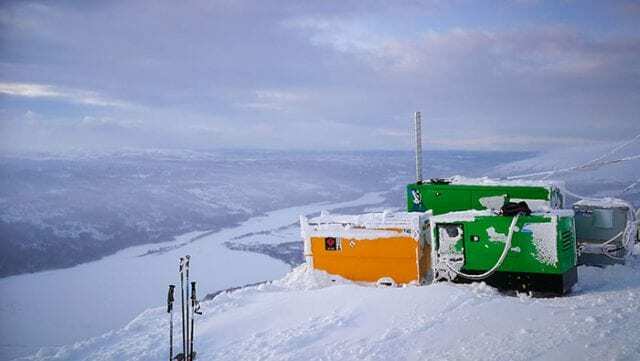 Several gensets were installed in areas of the valley where there are no mains, working in pairs, one as a backup to the other, i.e., one set acts as the main power source and the other works in emergency mode. 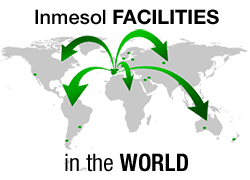 Both gensets, combined with UPS batteries, make up a complete power generation system. The gensets worked 24 hours a day, 7 days a week for the duration of the Championship. 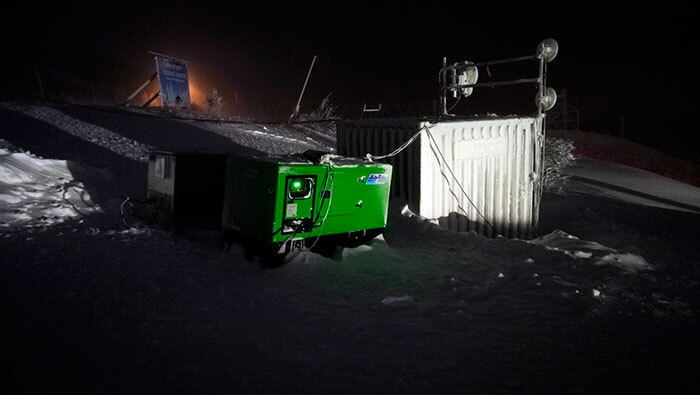 The generator sets’ performance in extreme weather conditions, where sometimes the equipment was completely buried in the snow, has been exceptional. This, coupled with an in-depth control of KåBe Power AB‘s technical team, made it possible for the Championship to unfold incident-free throughout their duration.